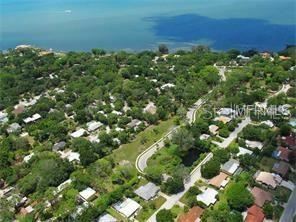 When the late circus tycoon John Ringling returned to his Florida winter home from a tour of Europe, he envisioned that one day his beloved Sarasota would be dotted with elegant neighborhoods such as Bellora. 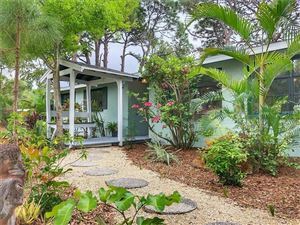 Located in the Sapphire Shores section of Downtown Sarasota, Bellora is just a few blocks south of the celebrated John Ringling Museum of Art and steps away from the Sarasota Bay. 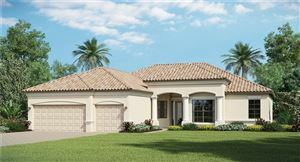 This upscale subdivision is being developed by Legacy Builders, and it is limited to just 23 luxury estates inspired by Mediterranean and Spanish architecture along with hints of Old Florida design, which is pretty much what John Ringling had in mind. 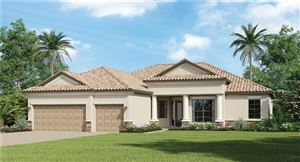 The home builder has selected three luxurious floor plans for Bellora: Bella Vista, Bellagio and Bellora. 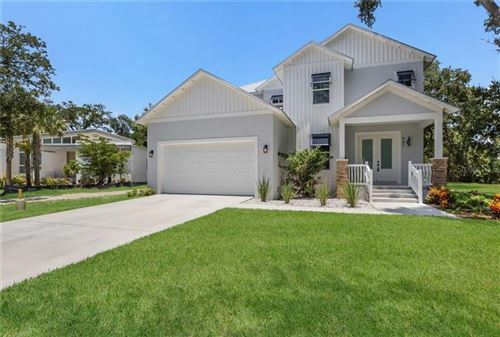 Moreover, the architects at Legacy Builders are also open to listening to prospective home buyers who may have a custom home in mind. 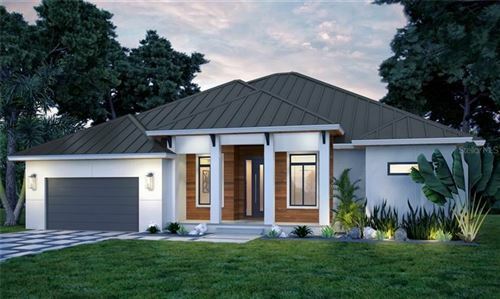 If you prefer a Modernist or Key West home at Bellora, Legacy Builders can help you make your residential dreams come true. 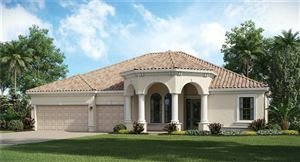 As of late 2016, the first few models completed at Bellora are listed right around one million dollars. 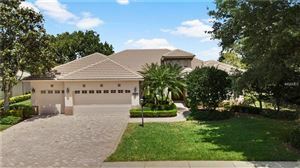 These are very spacious estates with living spaces that measure close to 3,000 square feet under air conditioning. 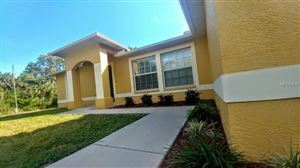 These homes offer three large bedrooms plus two or three full bathrooms as well as bonus living spaces that can be used as studios or dens. 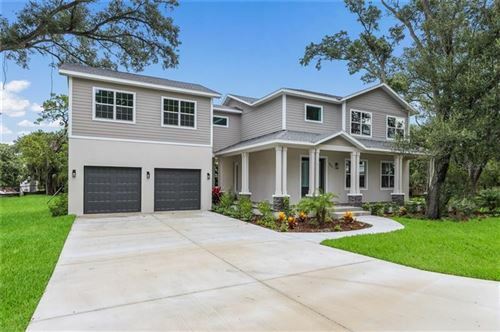 With Legacy Builders as the developer, you can rest assured that moving to Bellora is a wise decision; after all, this is a home builder that has earned Parade of Homes distinctions. 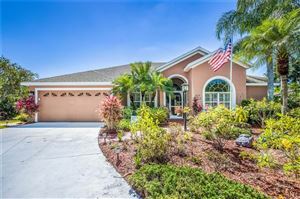 In terms of attractions, amenities and lifestyle, it doesn’t get any better than Bellora in Sarasota. 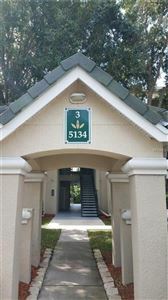 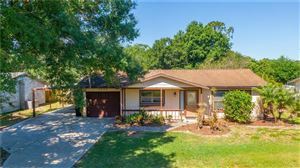 It is within walking distance of Stephens Point, the North Water Tower Park, Sarasota Jungle Gardens, the Classic Car Museum, and more. 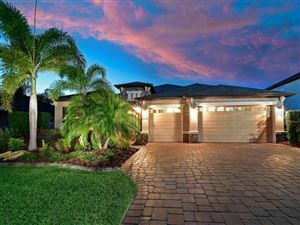 The beaches at Longboat and Siesta Key are only 10 minutes away. 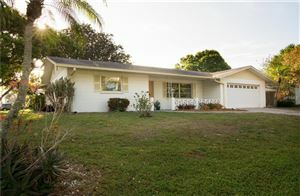 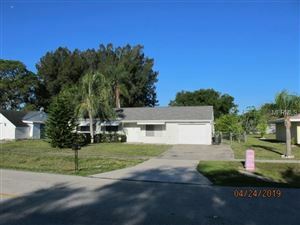 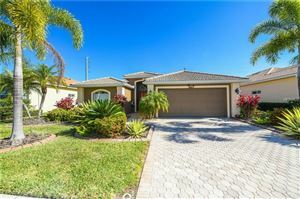 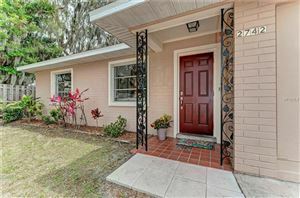 See all Bellora Sarasota Homes for Sale.